Last edited by Dryer; 04-15-2019 at 11:42 AM. Price drop $5800. Will be moving with me to WI next month if it does not sell. Last edited by Dryer; 02-21-2019 at 07:35 AM. what headlight kit is that? 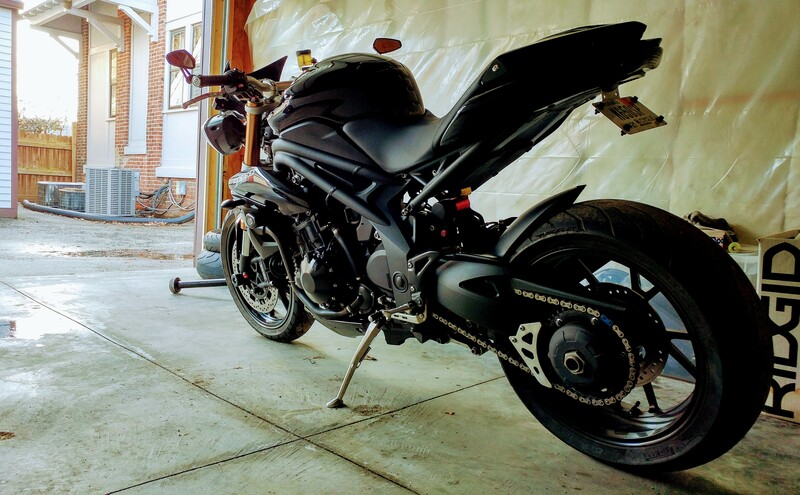 Says Street Triple and lowered in the original post. Please pay attention to detail Houle. I have always ridden Aprilias and Ducati bikes, but after years of failing electrics and parts failing off I moved over to Triumph. 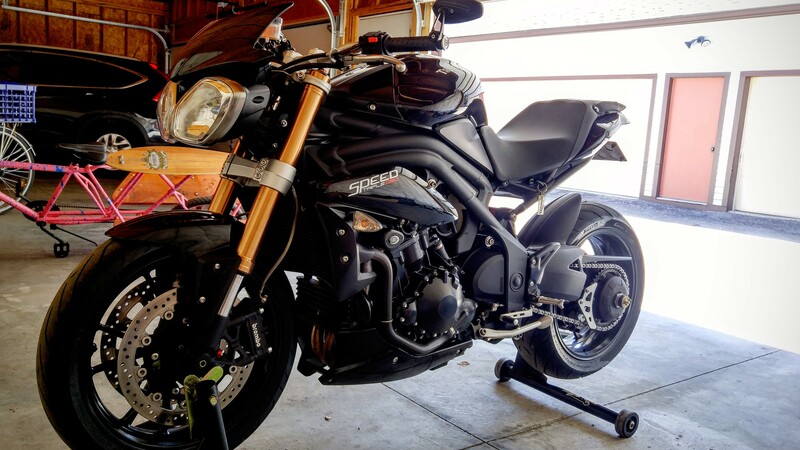 Yep, street triple gauge bracket. Fits perfect after some minimal filing.